With China agreeing to buy more agricultural goods from the US — though the amount wasn’t specified — Trump quickly hailed the agreement as a victory for American farmers. 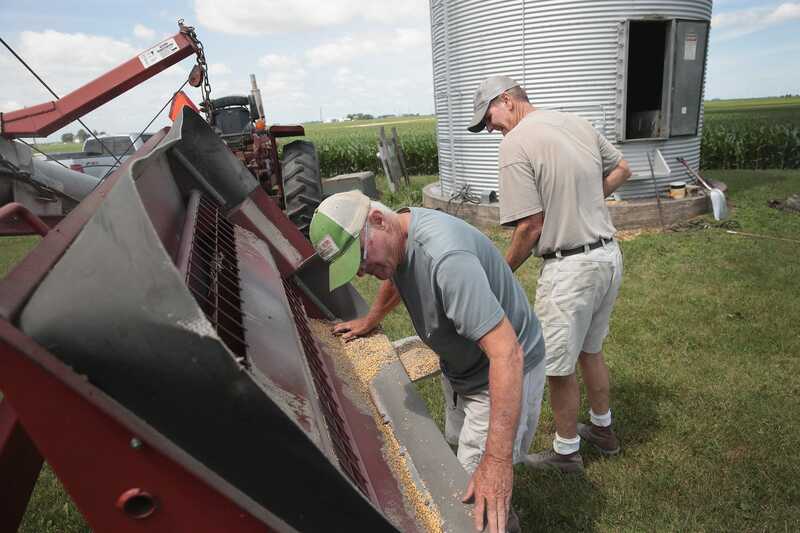 Beijing has sought to reduce dependence on American farms as it retaliates against his administration, which imposed a flurry of tariffs on China in attempt to force change to trade practices seen as unfair. For instance, there could be a marked difference between what a “very substantial” amount of agricultural goods means for each side. For American farmers, Hart said that would mean increasing both government and private purchases. He expects Beijing would only guarantee government purchases, while the rest would depend on price conditions.